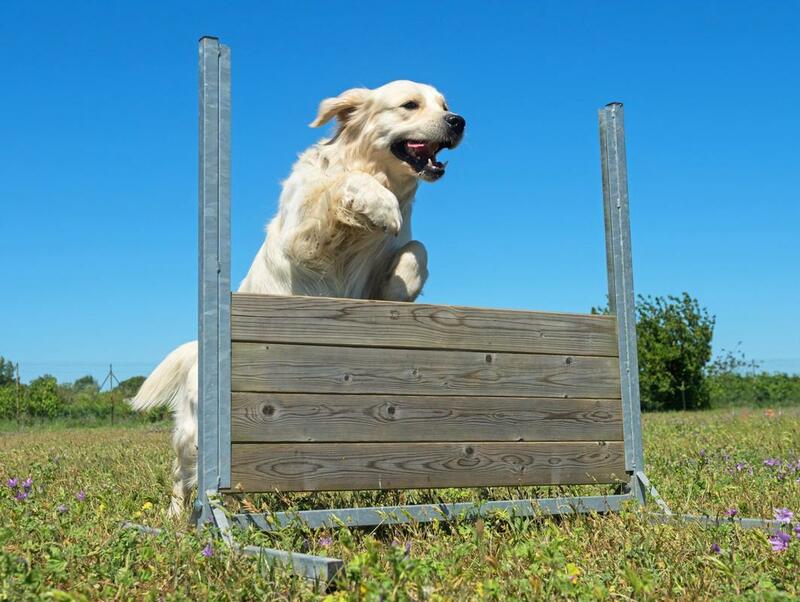 ​It’s our ambition to bring you more than just standard training, but to be a source of benefit across all manner of occasions when it comes to your dog. This is one of the major reasons why we bring you our dog training and boarding service, to give you the ability not only to have your dog cared for when you need, but to couple it with our high-quality dog training methods, having you come back to improvement in your dog’s behavior during your time apart. It can be hard to find the assistance you need when it comes to taking time away from home, and therefore your pets. If you’re planning a trip or vacation that makes bringing your pet difficult, then looking into boarding is always an option. Though many locations may be financially out of reach, we ensure that you can get both the boarding and training you need in one affordable step. Making the choice to look into SLO County Dog Training for your boarding needs will have your pet cared for, and enjoying their time, while learning valuable skills in that period. SLO County Dog Training is known for it’s quality training programs, and when you choose our professionals for your dog training, you have the access to reputable and qualified services. When coupled with our boarding, you have the ability to have two of your needs met with one service, and the knowledge that your pet will be getting more than just a place to stay while you’re gone. We aim to give you peace of mind when it comes to our boarding and training service, to focus on enjoying your getaway knowing that your dog is in good, caring hands in that time. Socialization is important to all dogs, and when you choose our experts for your boarding and training needs, you can be sure that your pet will be enjoying the company of other dogs. This can be good for dogs that suffer from loneliness, and even better for dogs that have little time to socialize otherwise. We aim to give your pet an enjoyable time in your absence, and for them to feel that their time with us is a vacation of their own. If your puppy has been needing some fellow dog time, you can be sure they will get it with us. Beyond the training that we bring to your dog in the time you’re gone, we want to give your pet an experience they will enjoy. We understand that being away from their family is a stressful time, and we look to alleviate some of that by providing a caring, and fun filled time of their own, while still focuses on the quality of dog training we provide. If you’ve been looking to maximize your dog training and boarding experience, then it’s time to pick up the phone and call our experts at SLO County Dog Training for a one on one training consultation.